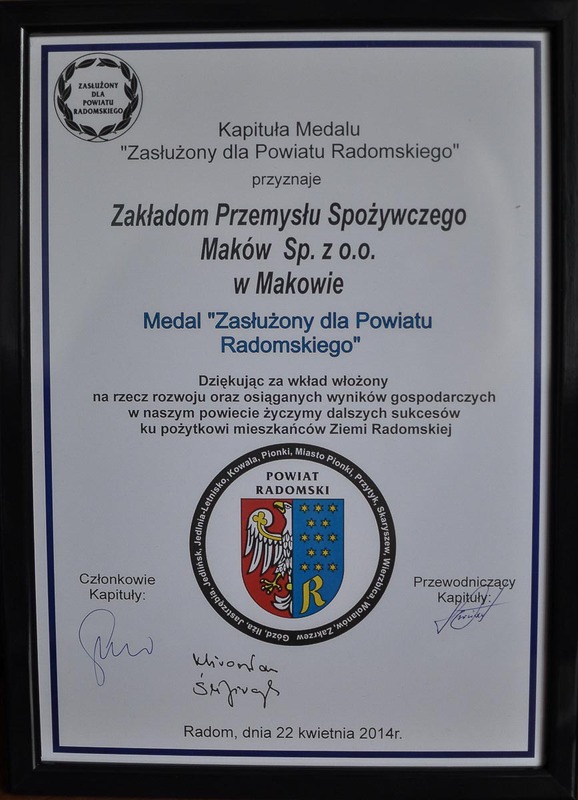 Award for ZPS Maków - Merit for the District of Radom - ZPS "Maków"
We are very pleased to announce that the Company ZPS “Maków” Sp. 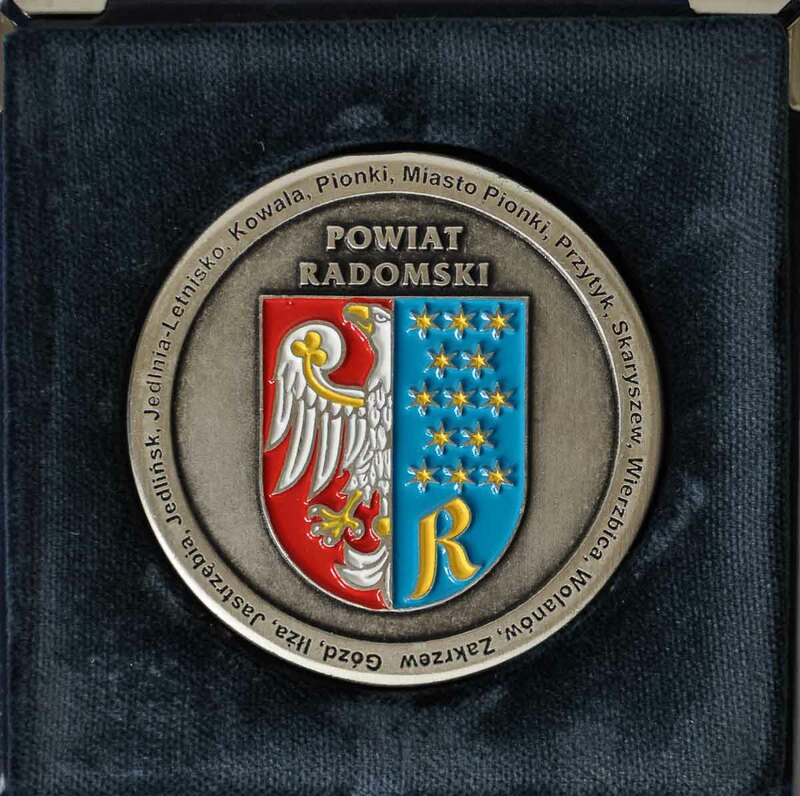 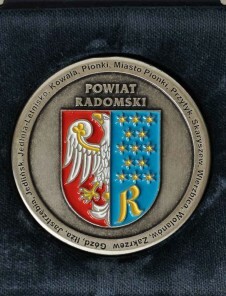 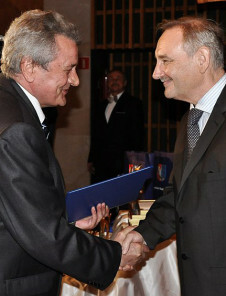 o.o was awarded the “Merit for the District of Radom”. 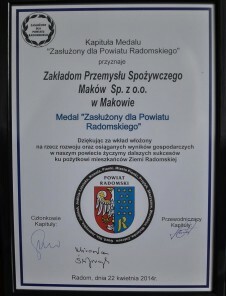 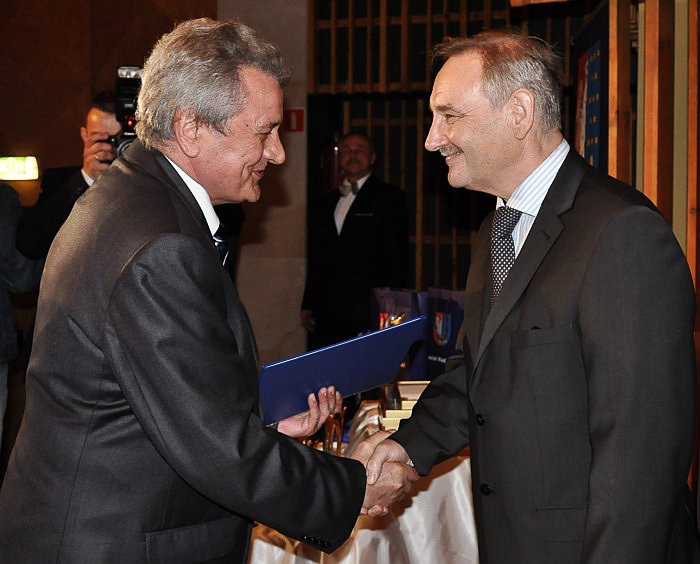 The award was received by Chairman of the Board Mr. Eugene Kaczkowski during the Gala, which took place on 25 April 2014 in Radom.